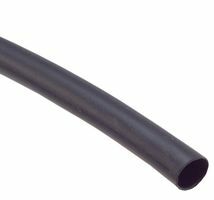 High quality heat shrink tubing is available in a wide variety of lengths from 6-inch cut pieces to 1000' spools. Heat shrink tubing from Molex is ideal for protecting, identifying and insulating electrical components and cables or wires. 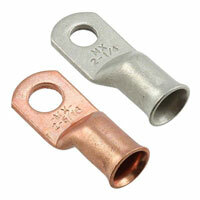 Molex Battery Cable Lugs offer seamless performance connecting cables, electrical appliances and other power mechanisms, for harsh-duty environments. Do you have parts that you use in your production that require assembly before they are used? Would you like to receive them pre-assembled? EI can do it! Work with our Sales Rep and we will work with your requirements to take it off your hands and put it in ours. This service helps to reduce your on-hand inventory and eliminates stock-out situations. Thats not even the best part we re-order, deliver, and put it all away for you! Well work together to find the right plan for you and then well take it from there. Its just another way that EI can help you save time and money. Energizer AA Industrial Batteries provides complete satisfaction with its long lasting battery. Fluke-115 Digital Multimeter. Compact true-rms meter. © 2018 Electronic Industries, Inc. All Rights Reserved.